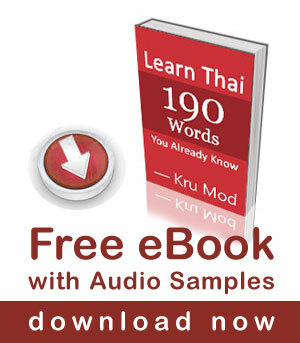 Personal pronouns in Thai language. Sawatdee ka, In English the pronoun "you" is good to use to call anyone whether he/she is older or younger than you, even at the same age. Thai culture is based on people's seniority, so it is not nice and polite to call people who are older than you only by their names. Then what we should call them? 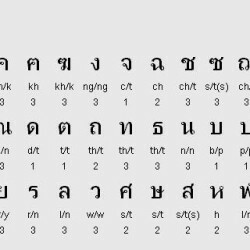 The word พี่ “pîi“ has a particularly wide range of use, which includes - … [Read more...] about Personal pronouns in Thai language.